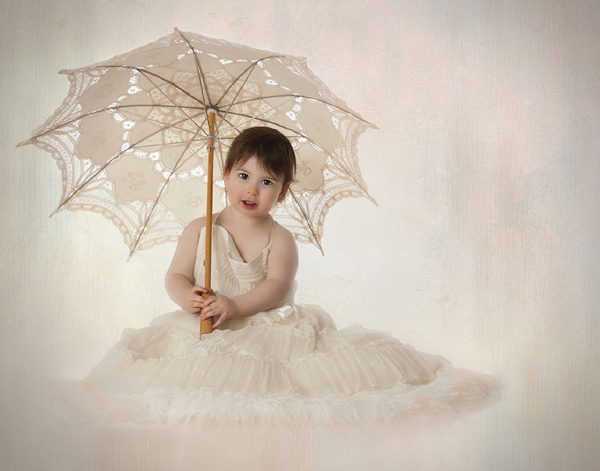 In January I had the pleasure of photographing this wonderful toddler and her mom and dad. What an amazing family – so fun and gentle. Holding Hands with Mom and Dad! And finally, just for fun — I put in my camera. She loved hitting the button to make the studio strobes go off. Sometimes it helps to get them involved even as young as 14 months old! Oh NO! Forgot my Memory Card! 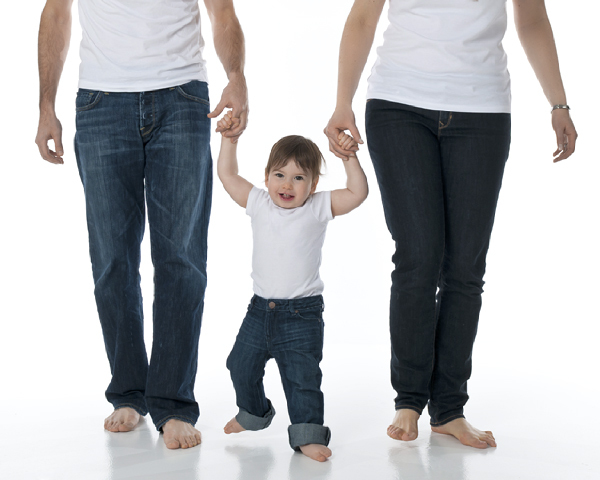 I just really wanted to thank this wonderful family for coming into the studio and making it such a fun shoot! 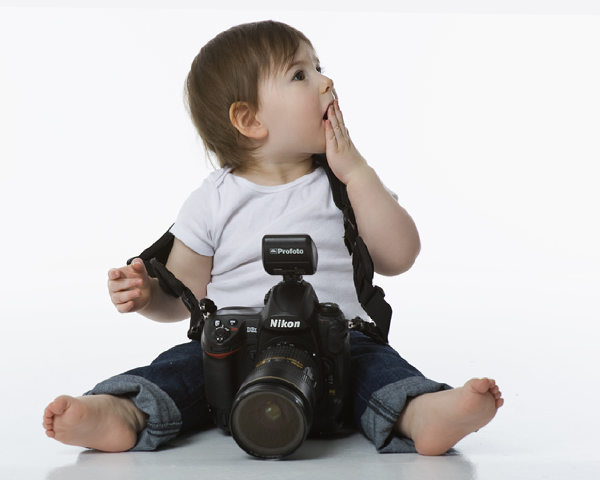 This entry was posted in Children and tagged baby photography, Daspar Designs, Sheri Belanger, studio portraits, toddler, Toronto Baby Photography by Sheri. Bookmark the permalink. Your baby photos are gorgeous! We are having a “magnificent munchkins” photo contest this week with a great prize. Here’s our gallery from last week http://dslrfairytale.com/photo-of-the-week-gallery/ You can enter here on fb https://www.facebook.com/DSLRfairytale?sk=app_176217385757369 We’d love to have you enter one of your beautiful pics!